This might seem like something of a cheat considering this game actually came out in 2017. But y’know what, until I started writing this entry, I didn’t know that. All I knew was that it came out in the west in 2018, and this is my list and I say it’s going on my 2018 list. 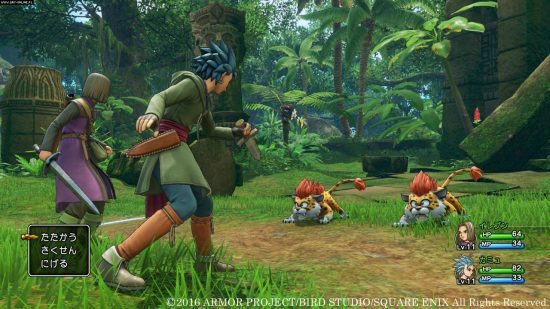 Dragon Quest is the perfect storm of things I adore all coming together to create a perfect little game just for me. My only previous experience with the franchise was playing Dragon Quest VIII: Journey of the Cursed King to absolute death on the PlayStation 2 back in the early 2000s. I’m stunned it took me until now to come back to the series. 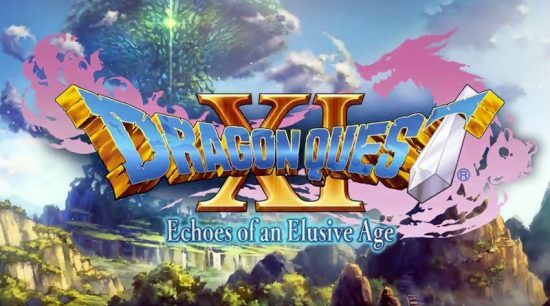 A JRPG in the most classic sense, with a tone and art style right from the mind of Akira Toriyama, there is basically no chance I wouldn’t love this game. True to the franchise’s roots, the world is bright and packed with completely silly monsters and characters, making everything a lot more bright and cheerful than your typical Square developed JRPG story. Telling the story of a classically mute young protagonist with a large destiny thrust upon him, he travels the world, battling monsters, righting wrongs and meeting friends along the way until his climactic confrontation with the ultimate evil and his happily ever after ending. Games like this, you could write in your sleep. But it’s not the overarching narrative being woven that draws me to this game. It’s the moment to moment interactions that keep me smiling. The bumbling prince who fast talks you into posing as him to keep the town’s admiration of him alive or the utterly over the top antics of a flamboyant jester who forces his way into your party, right down to the little random encounter of a cute little boar wearing an oversized witch’s hat called a Ham shamwitch. Gameplay wise, Dragon Quest always remains true to the most basic tenants of turn based action. Accompanied by some light open world puzzle solving and a bucket load of background mechanics to grapple with. It’s cool that you can freely control your characters during combat, despite it having no impact on the combat mechanics themselves. It just makes things feel a lot less static. 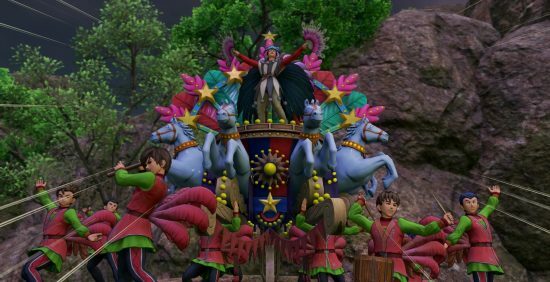 But Dragon Quest XI is so utterly charming and looks so visually stunning that despite the fact that I’m only 20 hours in and feel like I’ve still got a lot of the story to experience, I needed to include it on my list. I’m completely smitten by it. It’s a game that plays its genre very “by the book”, but it executes this with such expertise and charm that that doesn’t feel like a negative. And coming from someone who plays a hell of a lot of Pokemon, that is far from an issue in my eyes. 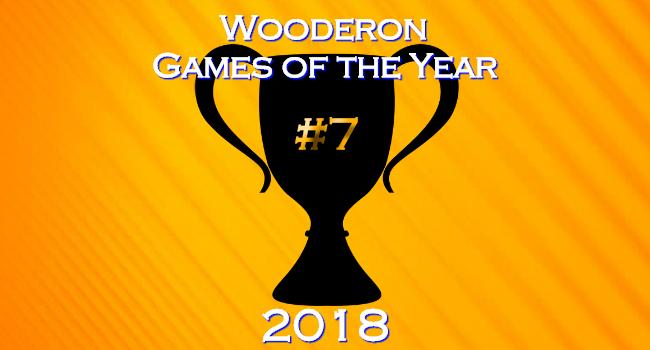 Posted on December 24, 2018 December 18, 2018 by WooderonPosted in 2018, Best of Year:Tagged akira toriyama, dragon quest, dragon quest XI, echoes of an elusive age, game of the year, goty, JRPG, playstation 4, sony, square enix.